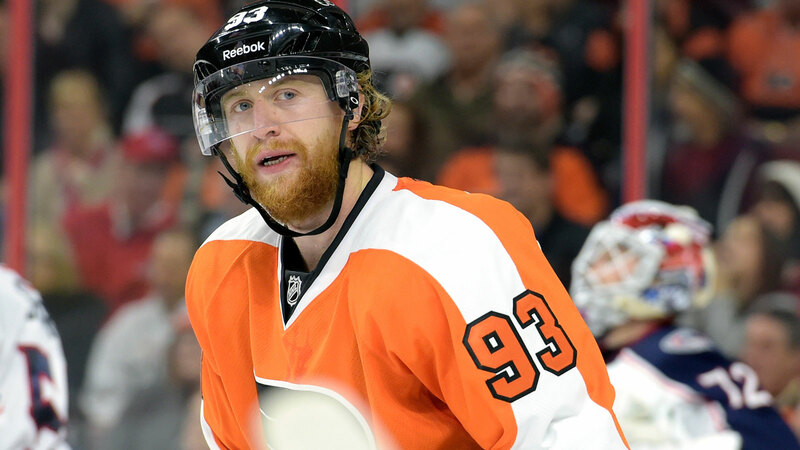 Philadelphia Flyers right wing Jakub Voracek knows the value of hard work and what it brings to the table during the season. After a career year in 2014-15, it's understandable that the 25-year-old Voracek doesn't plan to deviate from the plan with the new season approaching. "I'm going to do exactly the same thing I did last year because I really worked hard and put everything together to have a successful year," Voracek told the team's website. "The summers I spend in Montreal to train, it helps me every single year. "When I was there for the lockout I had my best season, scoring 22 goals in 48 games – that’s something I would have never thought of. I had 62 points the next year and last season I had 81 points. So every year it keeps getting better and better." The seventh overall pick of the 2007 draft, Voracek collected 22 goals to go along with team highs in both assists (59) and points. Voracek was named to the NHL's First All-Star Team and was tabbed as the captain of the Czech Republic squad in the 2015 World Championship.